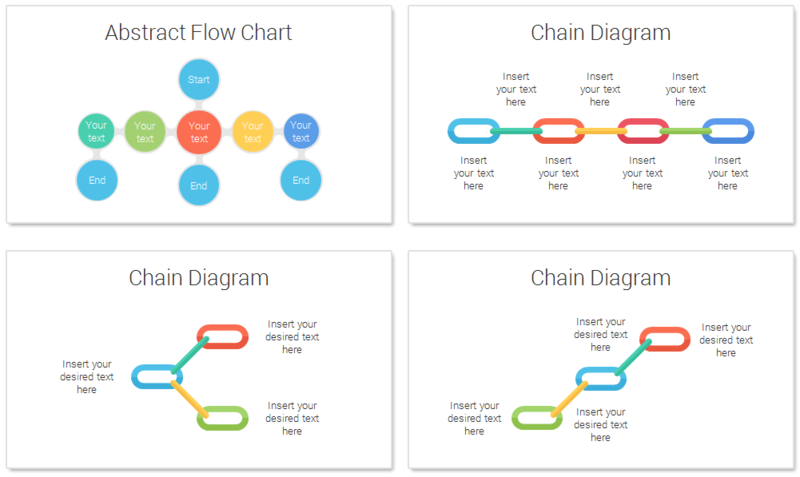 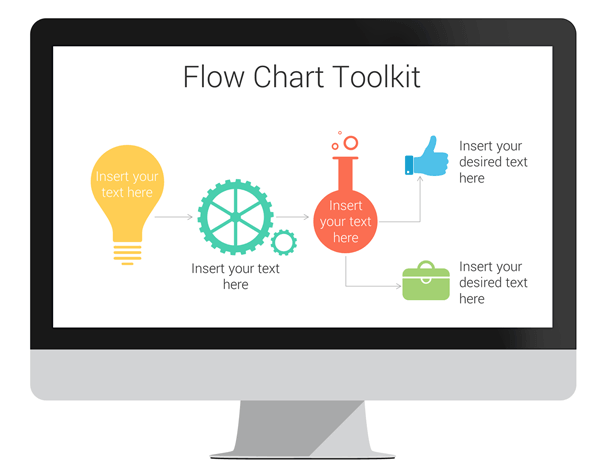 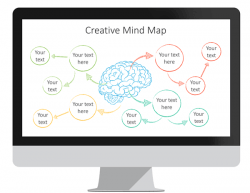 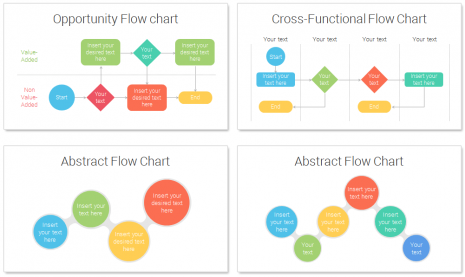 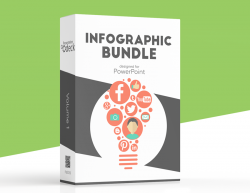 Flow Chart Toolkit PowerPoint template with 12 pre-designed slides with colorful infographics. 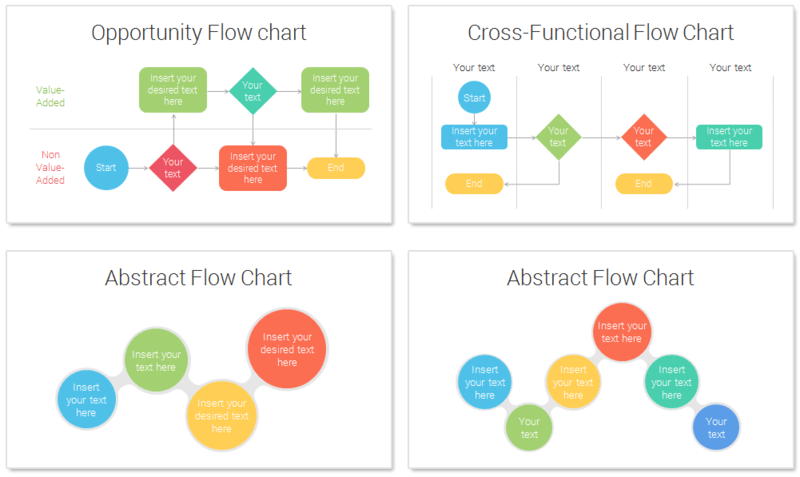 This deck includes the following slides; basic, opportunities, and cross-functional flowcharts, idea flow chart, icons, abstract flow charts set, and chain diagrams. 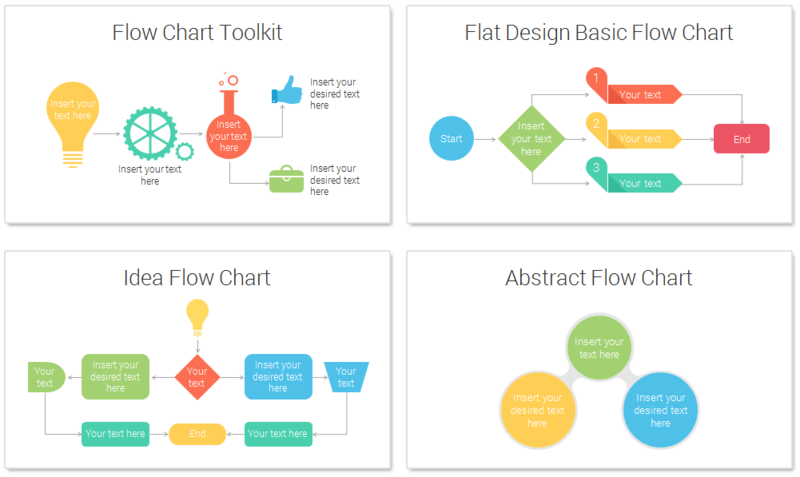 Vector-based flat design graphics with a consistent layout. 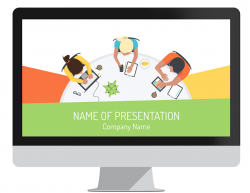 All shapes and icons are fully editable in the slide master view in PowerPoint. 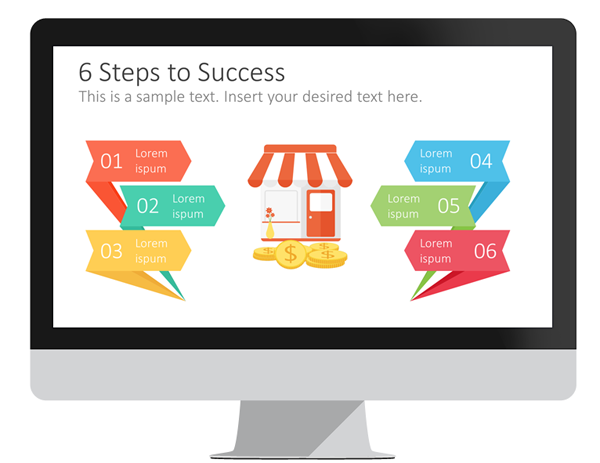 Clean and multipurpose, this template is definitely a great toolkit to add to your arsenal.